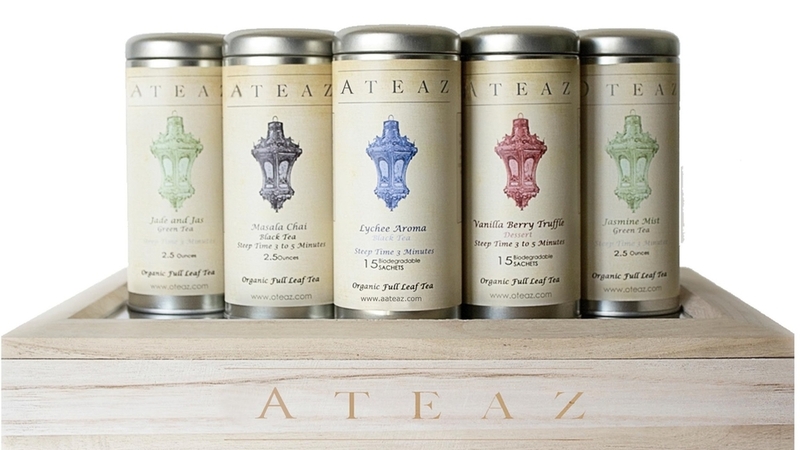 Browse our premium organic loose teas, organic coffees, and high quality teaware. Over 40+ hand-crafted flavors available! 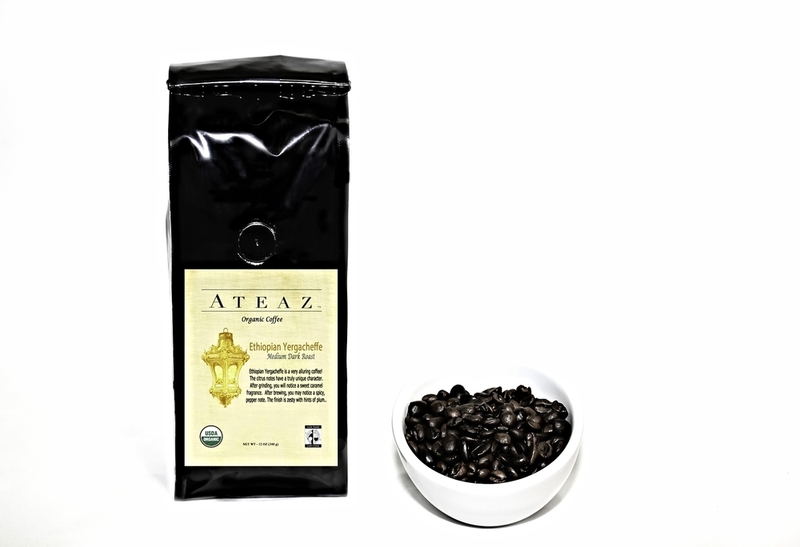 Ateaz offers a large selection of organic natural tea and coffee blends. Naturally hand-crafted tea blends available today. Flavor starts when you first smell your bag. Each blend is 100% BPA Free and Certified Organic. Our Vanilla Earl Grey is a best seller! $5.99!